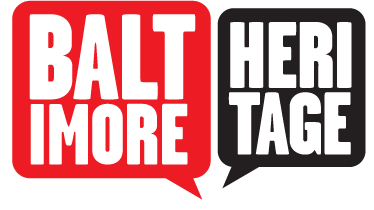 In the late 1970s, Mayor William Donald Schaefer proposed the creation of a museum to tell the story of Baltimore industry across two centuries of American history. Even before they the new museum found a building, Baltimore City officials organized an exhibit at the Baltimore Convention Center, and put up a display about the museum-to-be during the Baltimore City Fair. Roger B. White, a young city employee hired under the Comprehensive Employment Training Act, led the search to find an appropriate location, acquire collections, and recruit private donors. White found a Platt & Company oyster cannery building on the 1400 block of Key Highway and began the process of turning the old factory into a museum. Once one of eighty canneries operating around Baltimore’s harbor, Platt & Company on Key Highway was one of the last canneries left. 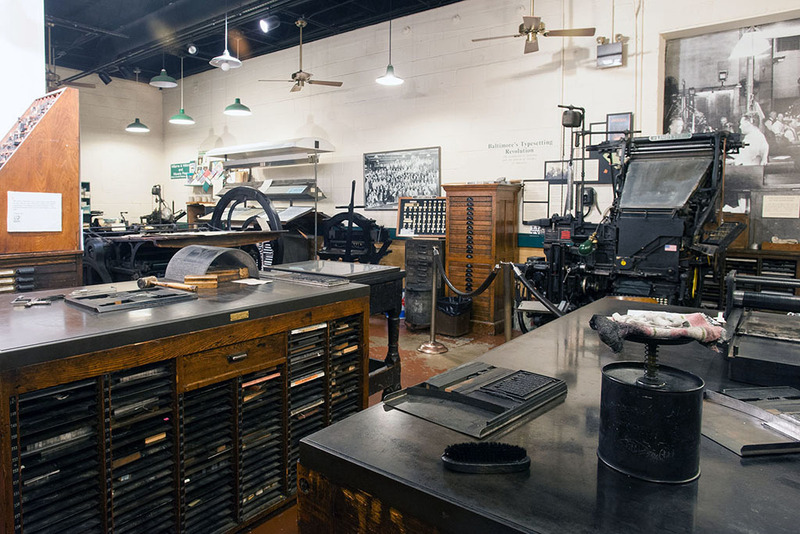 The museum developed exhibits on three major periods of Baltimore’s industrial growth: 1790-1830, 1870-1900, and 1920 up through the 1970s. 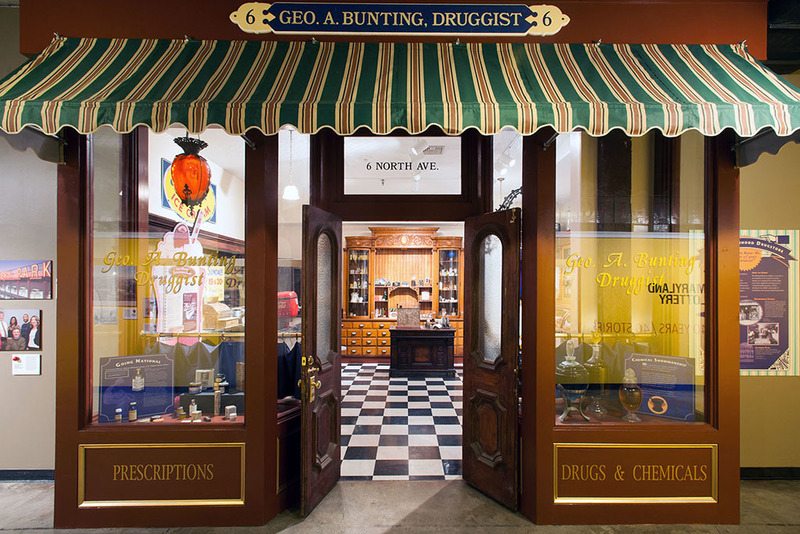 White acquired equipment from the American Brewery and furnishings from the local Read’s Drug Store chain. 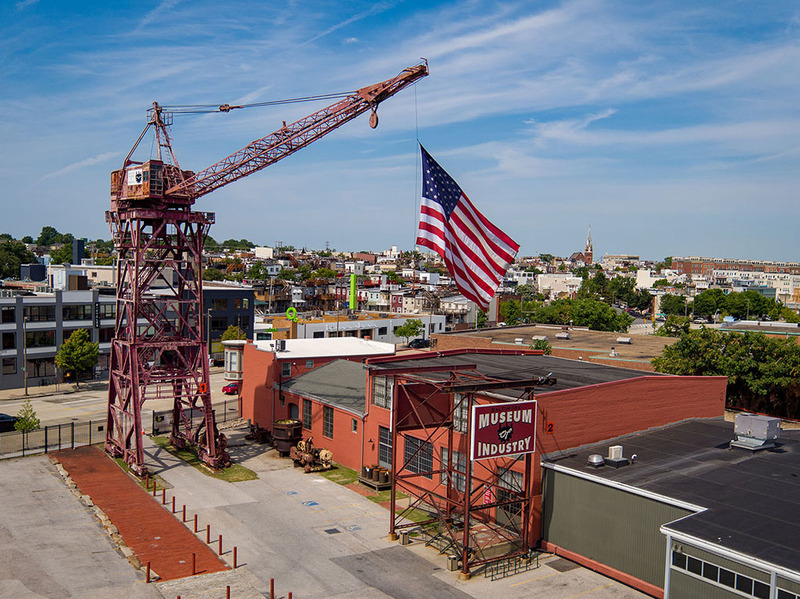 In November 1981, after years of preparation, the doors opened to the public at the renovated oyster cannery reborn as the Baltimore Museum of Industry. 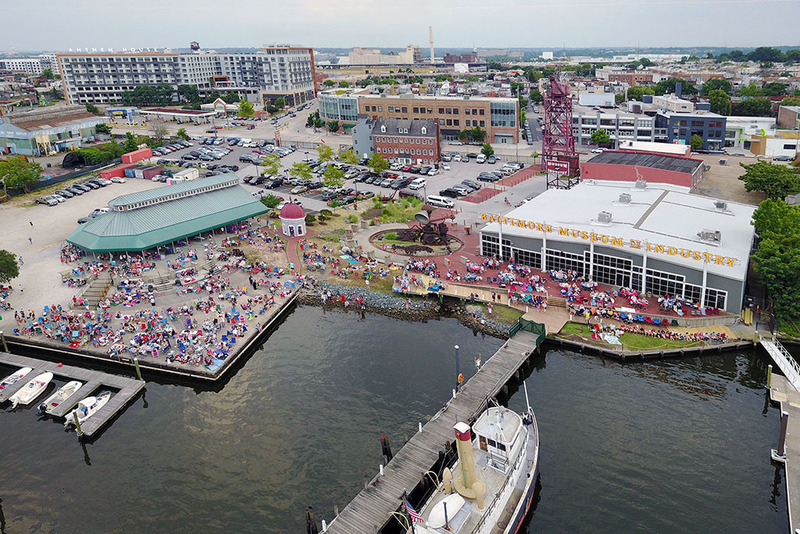 By December, Baltimore City had awarded the museum $25,000 to pay for the cost of school field trips and, in 1984, the city decided to purchase the site. The museum originally leased the building for around $25,000 a year but, after the property sold to Baltimore City, the rent climbed to $85,000. The museum organized a corporate membership drive in order to cover the rising rent. At the same time, the museum sought to triple the amount of space in the facility while adding a pier and waterfront improvements. In 1996, with only half of the renovation complete, Alonzo Decker Jr., former Black & Decker chief executive, donated $1 million to the fund. With this single donation, the museum surpassed its' $3.5 million goal and finished the renovation. For his gift, the Museum inscribed Decker’s name on the wall of the main gallery. 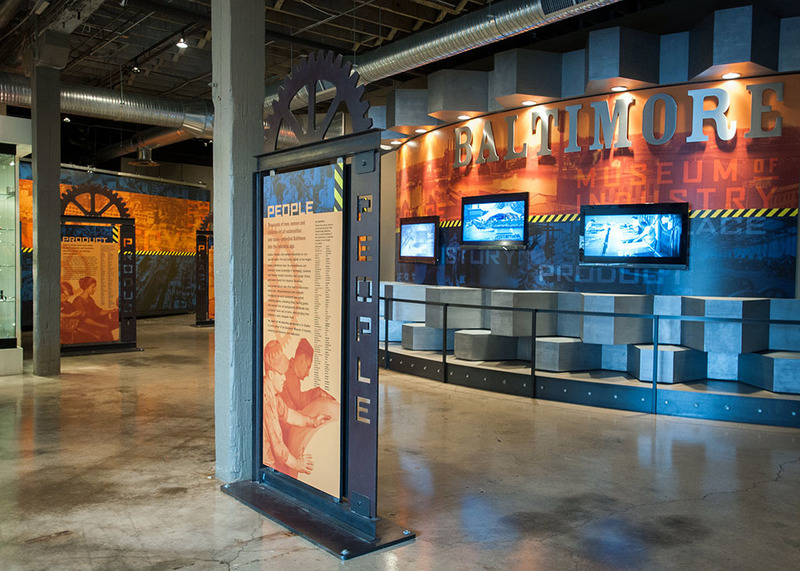 Today, the museum thrives as an immersive experience of permanent and temporary exhibits that detail and demonstrate the industrial history of Baltimore. 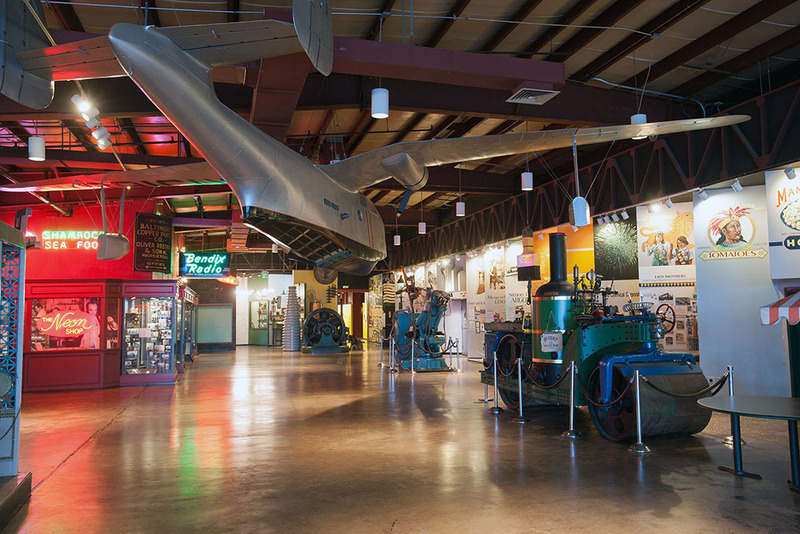 The exhibits include machinery from a cannery, garment loft, machine shop, pharmacy and print shop and the collections include around a million artifacts. With a pier and waterfront area, the museum often hosts weddings and corporate events as well. 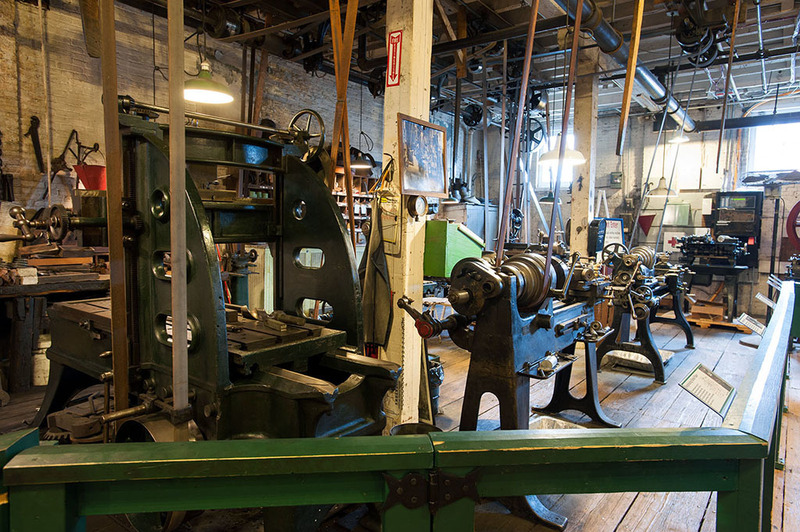 “Baltimore Museum of Industry,” Explore Baltimore Heritage, accessed April 19, 2019, https://explore.baltimoreheritage.org/items/show/389.